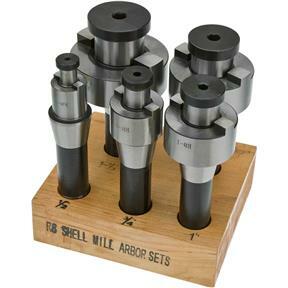 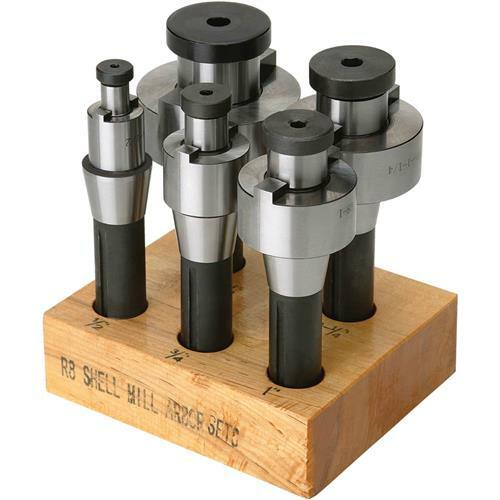 These Shell End Mill Arbors come in a 5-piece set and are made from High Speed Steel. 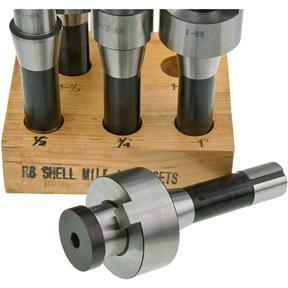 Includes 1/2", 3/4", 1", 1-1/4" and 1-1/2" sizes. 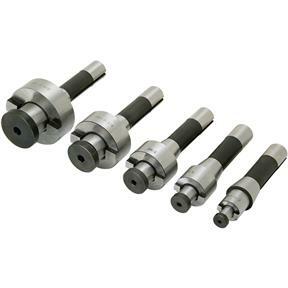 Takes 7/16"-20 drawbar.